LOVE THAT!! 2 bees in a pod!! LOL! 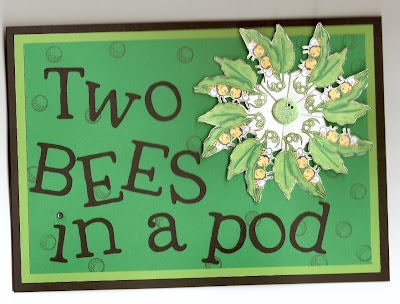 I thought at first you misspelled it, but now I see the bees sitting in the pod...how funny!! LOVE IT! !